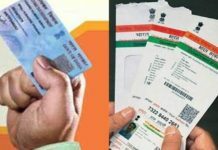 In a bid to ensure a secured data collection process, Unique Identification Authority of India (UIDAI) is soon planning to initiate a process that will enable the authorised employees of banks, post offices and the government to biometrically sign off Aadhaar enrolment and updation form collection. 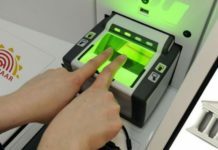 “The move is aimed at addressing the security concerns around the collection of biometric and other information,” said Ajay Bhushan Pandey, CEO, Unique Identification Authority of India (UIDAI). Earlier, UIDAI had asked the states to shift the Aadhaar enrolments from private run sites to government or municipal premises. 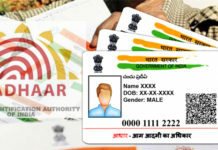 Moreover, it has also instructed private as well as public sector banks to set up Aadhaar enrolment facility and updation centre in its 10 per cent of its branches. 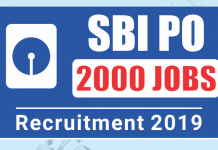 “The enrolment and updates will happen largely in banks, post office and government premises. 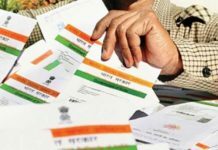 There also, during enrolment, the authorised employee of the banks, post offices or the government will have to biometrically sign the Aadhaar enrolment or updation application,” Pandey said. He further said that an additional layer to ensure security is the making and the proposed mechanism is most likely to be implemented by January. 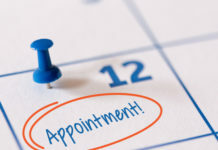 A process for this additional layer of security and supervision is being evolved and the proposed mechanism is likely to be in place by January, he added. 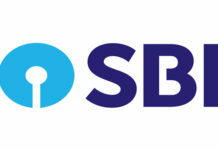 The mechanism enables an authorised staff to biometrically sign off the application form after it is received. 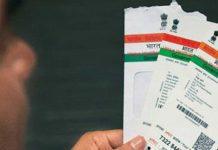 “Earlier the private operator – even though he was a certified operator – used to sign it, now it will have to be countersigned through biometrics by a government, bank or post office employee,” Pandey added.